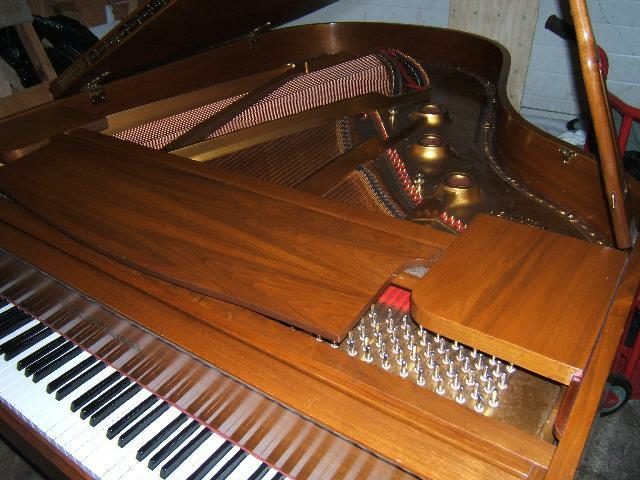 Description: One of the last Toronto built Heintzman grands. Canada's most famous piano maker. We have replaced the pinblock, strings and tuning pins. Replaced the dampers. Installed new Renner hammers . The action was originally built by Renner for Heintzman. Great sounding and playing instrument. Finish was redone ten years ago. Comes with duet piano hard top bench. Price includes local delivery, tuning, and warranty.